It is a very versatile font, but at the moment, I can’t think of a good use for it. For now. 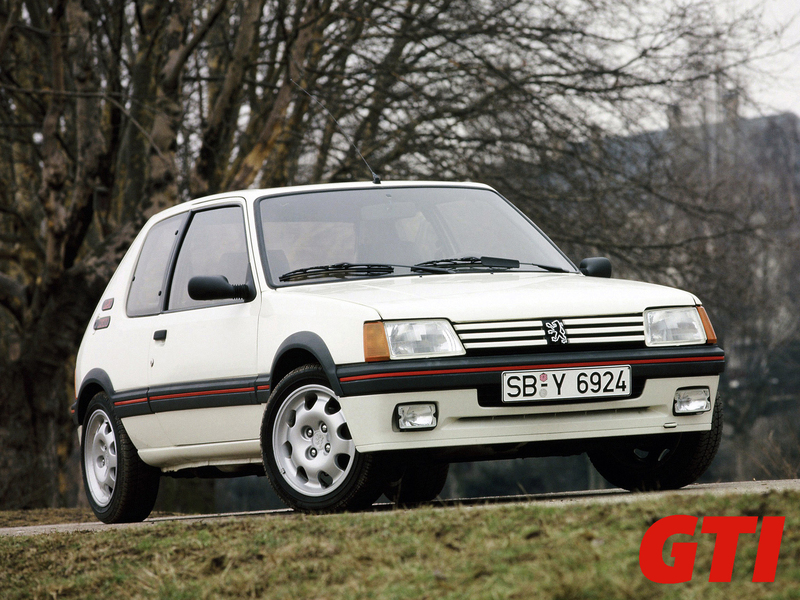 we’ll have to settle with this Peugeot 205 GTI.